The 76x76mm 3Ply Bond or Plain Paper Rolls are commonly used for Kitchen Printing with models such as the Epson TM-U220, Bixolon SRP275 & Star SP742 POS Printers. It is white with a yellow & pink carbon copy. These Premium rolls are made from the best quality Paper and have been tested to meet OEM Standards. 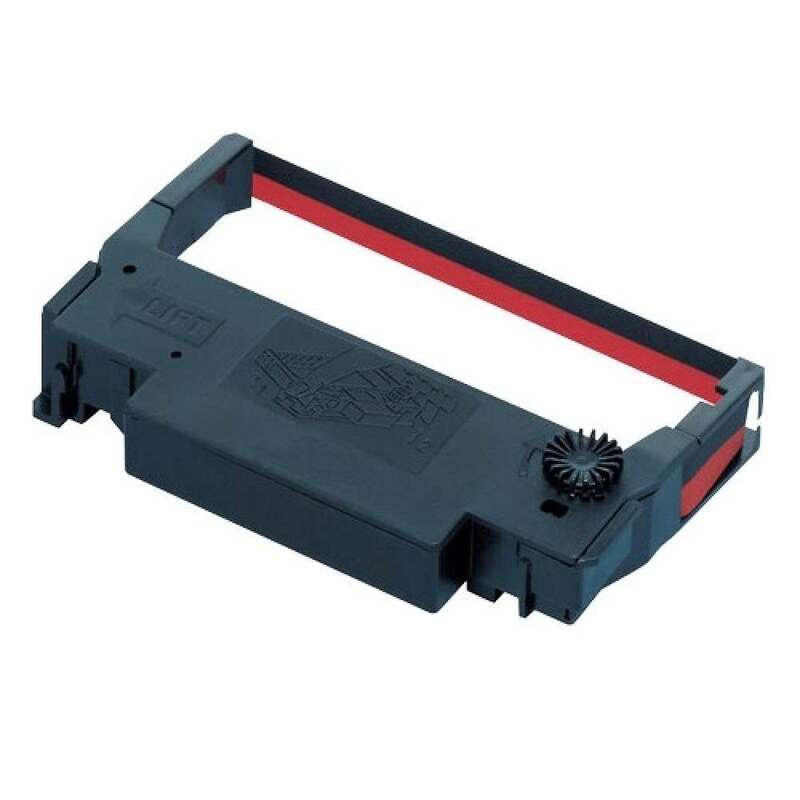 Suitable for Epson TMU220, Bixolon SRP275 & Star Micronics Dot Matrix POS Receipt Printers.